A study by media intelligence agency Meltwater has revealed that nearly three quarters of UK marketers feel they are under additional pressure since the Brexit vote. 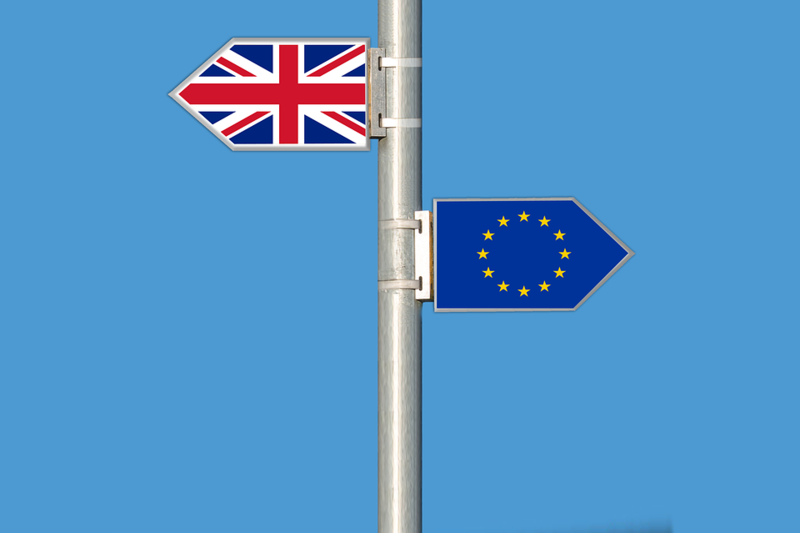 Over 250 senior-level marketers were polled, with 72% saying that they now felt they were under additional pressure to gauge external factors which could potentially harm their business post Brexit. 56% said that they felt the extra pressure came from general uncertainty, 52% said budget restraints and 36% cited the prospect of planning campaigns in other markets. Half of those polled admitted that “things sometimes get missed” and admitted that they took an ad-hoc approach to measurement. 39% admitted that they were unsure which media and sentiment measurement tools/solutions would be best for their business, as the choice was overwhelming. Only 27% of those marketers polled said that they had absolute faith in their current methods of measuring external insight. Gregg Hollister, area director at Meltwater, said: “At a time when the political climate is so uncertain, marketers clearly feel more under pressure than ever to keep a tight handle on any external factors which could impact their business.